care organizations and their leaders to provide insight and experience from their unique perspectives within the sector. HSM Bootcamp sponsors have an opportunity to reach talented future health care leaders in the early stage of their professional development. Sponsorship provides a range of recognition and networking opportunities before, during, and after the course. Listen to HSM students discuss their Bootcamp experience. 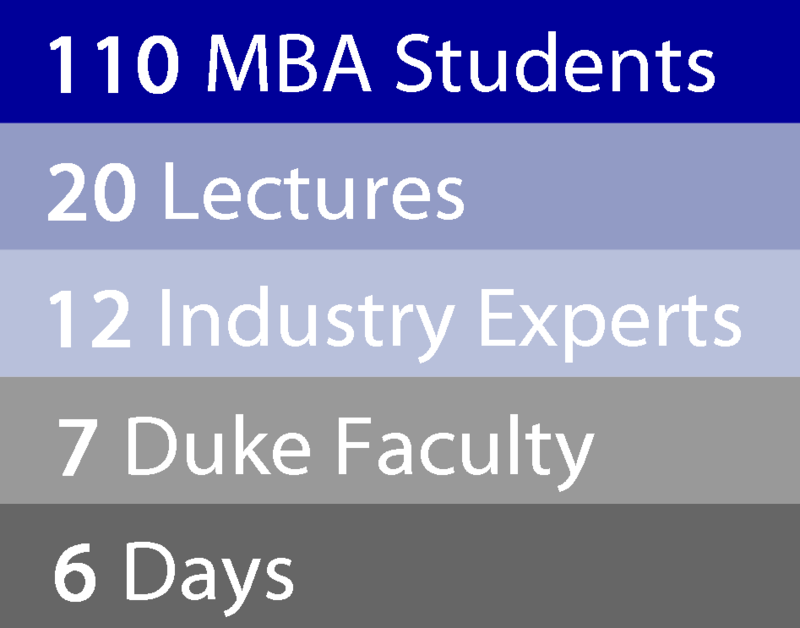 Watch excerpts of HSM Faculty lectures at Bootcamp. Hear Johnson & Johnson marketing executive, Greg Mattle, describe industry opportunity. Cardinal Health executive Shaden Marzouk, MD, MBA ’11 and HSM alumna shares details of her career in health care. Benefits will vary based on level of sponsorship.